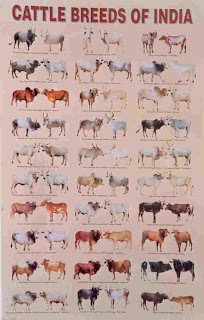 I've heard that malnad gidda is also recognised as a breed and there are 35 indigenous breeds in India now..!!! is that true? 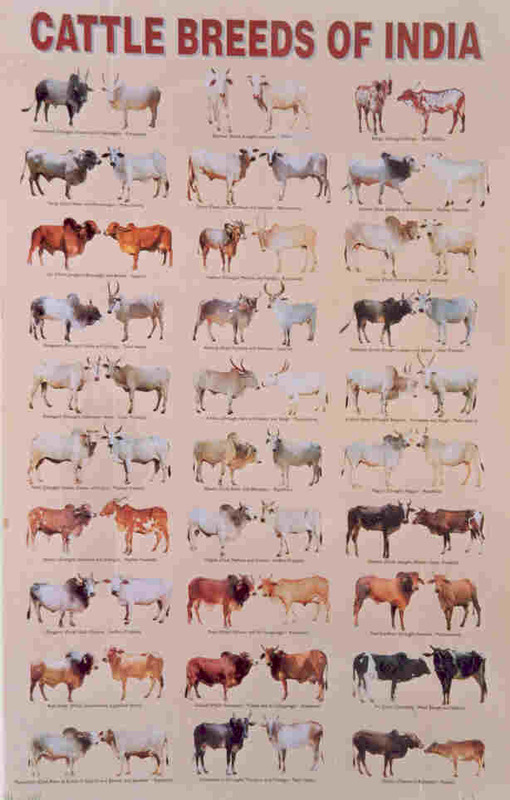 Where can I get a poster of the cattle breeds of India ?